I have been a teacher for over thirty years; ten of which I spent in special education. The first job as an educator is to provide a foundation that is firmly set in trust, confidence and knowledge of your students. You need to get to know your students; what makes them who they are and what makes them ‘tick’? When you have this knowledge, you can then cater to their needs, build their trust and confidence in you, which will in turn provide them with trust and confidence in themselves and their learning. I honestly do not believe you can be the greatest teacher you can be without this. In partnership with this premise, is a question to ask yourself: What is the legacy you want to leave? In twenty years’ time, how do you wish to be remembered by your students? I hope the answer is that you want to be remembered as a compassionate, caring teacher who inspired and believed in each and every student. NEVER assume what a student can do. Secondly, we should NEVER assume what a student can do. 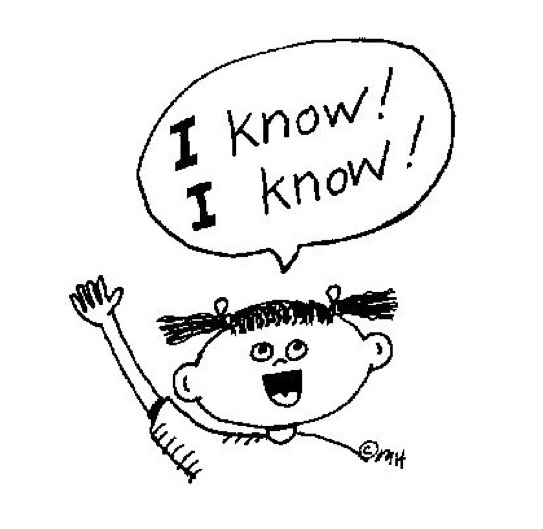 It is easy to get caught up in test scores, IQ, performance, reports etc. and forget that we are working with unique individuals. If a student is nonverbal, this does not also mean they are not capable. If a student has a disability, this does not mean they do not have potential. I firmly believe each and every child has potential and possibility and it is us up to us as educators to assist each child to attain their best. When we believe in an individual, it is far easier for them to believe in themselves. Your job is to motivate and provide lots of experiences of success. The previous point, leads me to the next. Success begets success. I believe that learning is a cycle. When we focus on what students can do, rather than what they can’t do then we provide them with constant feelings of success. 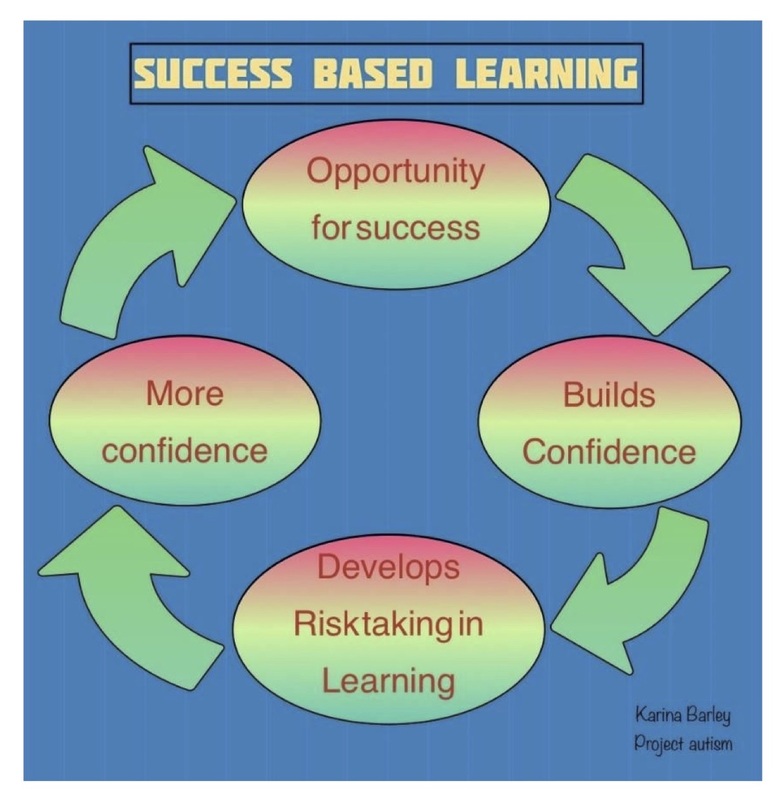 This builds confidence, which in turn reinforces ‘risk taking’ in learning, which leads to more success. What evolves is a cycle of successful and success based learning. One of the problems for students who have a disability is that teachers focus upon their deficits, consequently these kids experience ongoing, daily incidences of failure. Making them do what they cannot do over and over shatters their confidence and creates fear around learning. These students eventually develop the mentality that they would rather not try anything, than try and fail. However, if as educators we offer daily experiences of success, then student confidence builds where they are more likely to try new things. When we allow individuals to feel good about themselves, they are less concerned about getting something wrong. This focuses on developing strengths, independence and autonomous learning. Karina offers Professional Development for educators with Continuing Education Associates (CEA) in the USA and with Teacher Training Australia (TTA) in Australia. She is also an Associate Teacher at Monash University, Australia.